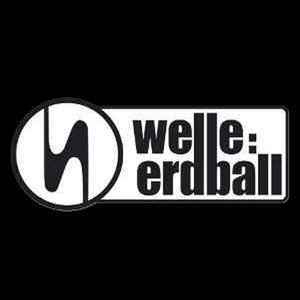 German Minimal Elektro band founded in 1990 as "Honigmond", later renamed to "Feindsender 64.3" and finally in 1993 to "Welle: Erdball"
A.L.F. (4), Frl. Venus, Hannes Malecki, Isa (5), KayCat, Lady Lila, Plastique (7), Soraya.VC, Xenia G.